A world-wide pioneering well-being clinic and medical hotel. Nestled on the Spanish Mediterranean coast, just 45 minutes from Alicante, SHA Wellness Clinic is dedicated to improving the health and well-being of all guests using a combination of traditional oriental disciplines and innovative Western techniques. The SHA Wellness Clinic is split between the Método SHA, the anti-ageing medicine unit and the aesthetic medicine unit. The Método SHA combines a modern, macrobiotic diet with natural therapies, while the anti-ageing medicine unit uses advanced techniques to slow down the ageing process and prevent illness. 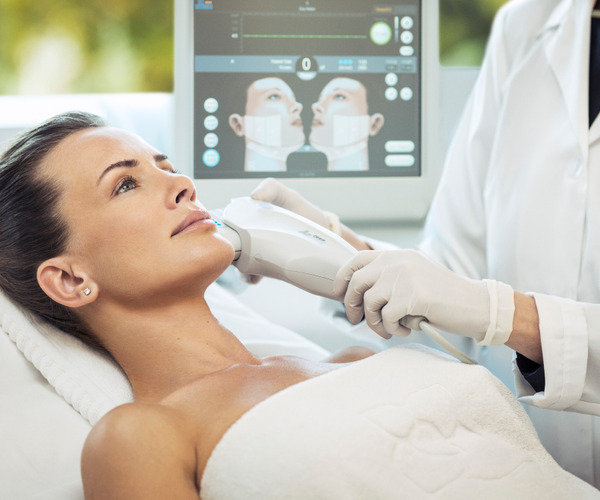 The aesthetic medicine unit specialises in non-invasive treatments and techniques to achieve optimum results for both face and body. With its more than 30,000 square meters of modern architecture, SHA Wellness Clinic is comprised of six buildings with a total of 93 suites and 90 cabins for treatments and consultations, which together with SHA’s open spaces are the ideal environment for relaxation and restorative healthcare. SHA’s objective is that our guests, after a pleasant stay, feel more vital, healthful and young, with a more healthy appearance, leaving inwardly and outwardly renewed, producing a fundamental change in the organism, with an improved quality of life, thus slowing down the ageing process and preventing illnesses. The areas that make up the concept of SHA are natural therapies, macrobiotic diet, non-invasive aesthetic medicine and anti-aging. At a fundamental change in the body, is able to improve significantly the quality of life, slowing the aging process and preventing illness through the SHA Method. Since its inception, SHA has adopted a clear commitment to the environment, engaging actively in conserving our precious natural resources. The whole construction has been designed in balance with the surrounding natural environment, with particular emphasis on energy conservation and the use of sustainable materials. SHA Wellness Clinic has over 6,000 square meters of facilities designed for improving your health and well-being. Located in a modern and innovative building, this area offers perfectly designed and equipped facilities to enjoy the wide variety of treatments and services offered. More than 90 cabins are specially designed to offer SHA’s signature treatments, medical consultations, beauty salon, spa circuits, studies to practice physical activities and a large fitness room are among the exclusive facilities at SHA. Step into the invigorating power of water in our Hydrotherapy Circuit. An area of more than 2,000 meters designed for total relaxation, where you can enjoy the therapeutic and toning pool, swimming pool, whirlpool beds, foot bath, Finnish sauna, Roman bath, steam bath, Jacuzzi, ice pile, cold pool, swan necks, sensations shower and several relaxation areas surrounded by an exclusive Zen garden. Nearby outdoor facilities include horse riding, balloon rides, golf and cultural guided tours of the surrounding areas. Sun seekers will enjoy the nearby beach and the Mediterranean Sea. The SHA Wellness Clinic offers 93 guests suites ranging from the 70 square metre Deluxe suite, to the 320 square metre Royal suite. All suites are in a modern, minimalist style and facilities include double beds, air-conditioning, open-air terraces, en-suite bathrooms with a choice of bath or shower, magnifying mirror, macrobiotic minibar, bathroom scales and digital satellite televisions. Additional options available in some suites include kitchenettes and hydro spas on the private terrace. All suites include complimentary Organic Sodashi products. At SHAmadi Restaurant, guests can enjoy the modern yet warm atmosphere while taking in the excellent views over the bay of Altea. 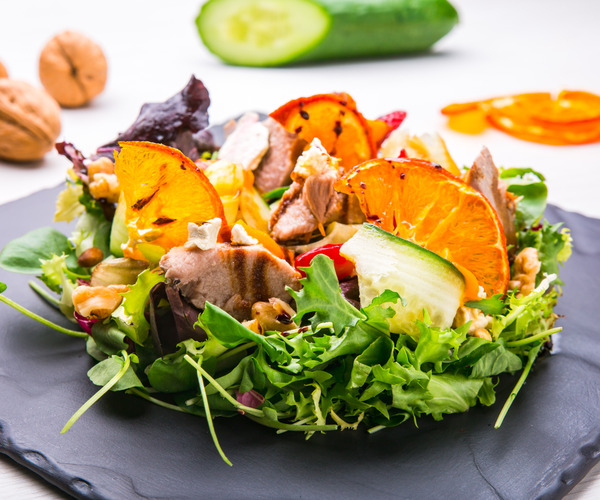 This is a space dedicated to the senses, where healthy nutrition becomes haute cuisine designed to conquer the most demanding palates.